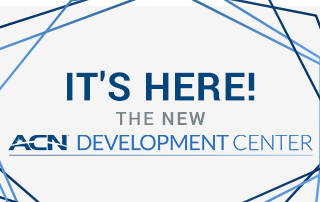 Develop Your Skills and Grow Your Business with the NEW ACN Development Center! We’ve just made building your business even simpler! 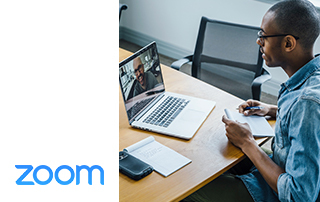 Introducing the ACN Development Center – a robust, state-of-the-art training platform that makes getting up to speed on everything ACN simple and even fun! Think training has to be dull? Think again! And it’s now available on the ACN Compass App. 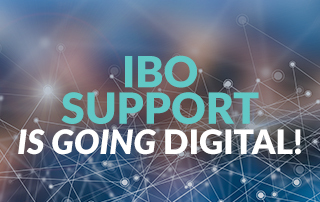 IBO Support is now 100% Digital! Welcome to Total eCare! IBO Support is now where you are—on your smartphone and computer. IBO Support can be accessed with just a few clicks. You can reach an eCare expert by logging into your Back Office or through the Compass App. You can also text eCare at 800-599-9559 to receive immediate help and support. Research proves that regardless of the industry, the more digital support, the higher the satisfaction. 1099 tax statements will be mailed by January 31 to IBOs with individual positions that earned $600 or more in 2018. Corporations, LLC’s and Trusts will not receive a 1099, instead, they will receive a yearly taxable earnings statement. 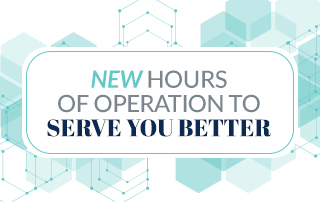 To better meet the needs of our IBOs, ACN North America is changing its support hours and increasing the ways you can reach us. Join us in celebrating ACN’s 2019 Circle of Champions! Help us welcome the ACN Circle of Champions members for the first half of 2019! The holidays are upon us! 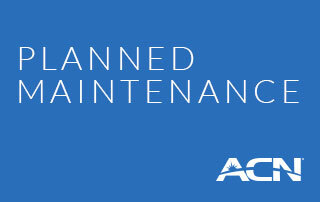 Here are ACN’s business hours during this season. Please plan accordingly. Best wishes for a wonderful holiday.